E and D Entertainment is a growing professional service for event music entertainment with over 23 years of experience in the Northwest suburbs of Illinois. Whether you have questions needing answers, concerns that need to be addressed, or just plain help with the details of your agenda, we always strive to give you the best professional service around! 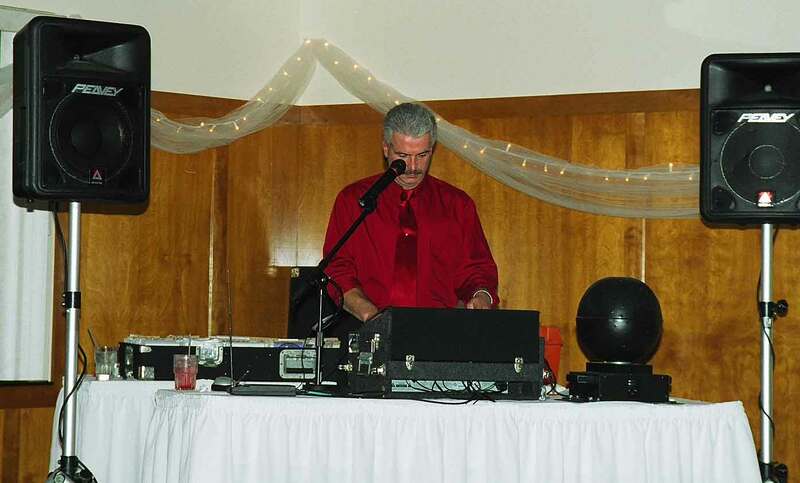 E and D Entertainment provides reliable, professional entertainment for any type of event Weddings, School Dances, Corporate functions, Holiday Parties, Birthdays, Graduations and much more. E and D Entertainment Northwest Suburbs DJ Karaoke Illinois makes you the star of the show for the minute , the hour, the evening. a person who conducts a program of recorded music, esp. popular music, or one who plays recorded music for dancing at a disco, party, etc. ©Copyright 2002 2003 2004 - E and D Entertainment - All Rights Reserved.